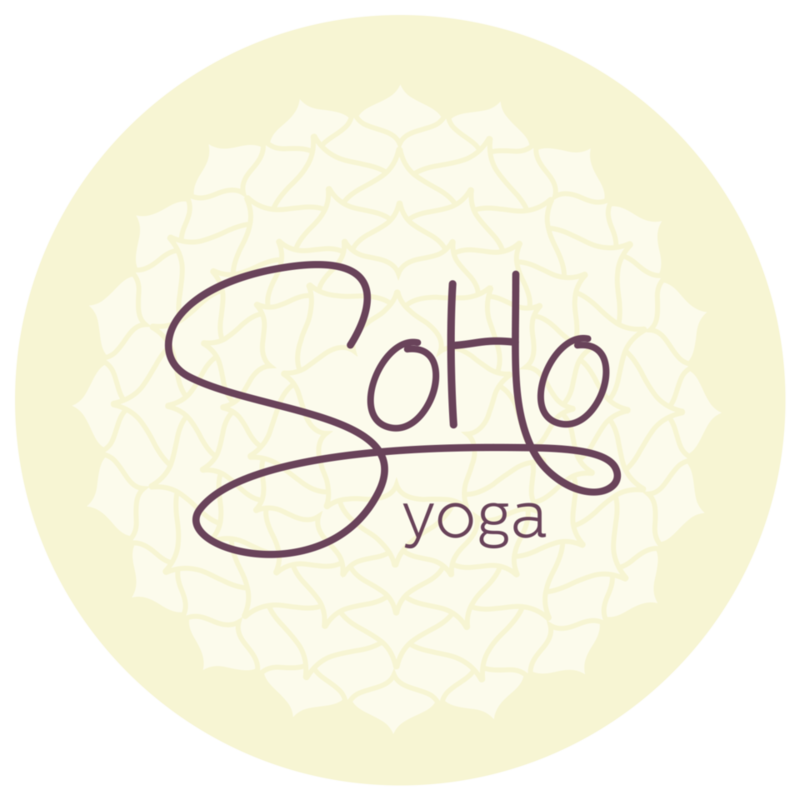 Start taking classes at SoHo Yoga - Grange and other studios! Yin yoga classes are slower and more introspective, with longer holds working deeply into the poses and targeting the connective tissues; ligaments, bones and joints, which are not always exercised in a more active style of yoga practice. Yin yoga is a perfect complement to a more dynamic (yang) style of practice. Suitable for all levels. With the highest quality mats and props and ample parking there’s no need to worry about forgetting your mat or where to park. Every visit is a totally relaxing, stress free experience. Students are invited to arrive 5-15 minutes before class to check-in and settle onto your mat. SoHo Yoga Grange is conveniently located 6km north of Brisbane’s CBD where Wilston, Alderley & Grange suburbs converge. There is ample street parking but we ask students to please be considerate of local residents. Beautiful studio and super relaxing yin! Definitely recommend!